You are invited to listen to the 2-Part Questions & Answers Call comprising of questions submitted by the Abuse Recovery Intensive participants. 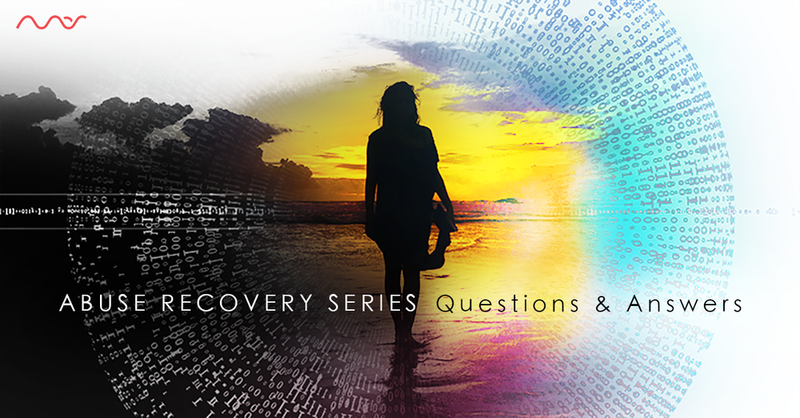 The Q&A calls will be available to anyone through the free Abuse Recovery Fundamentals. To find out more how to enroll in the complete Abuse Recovery Intensive, Click Here. Special Early Bird pricing ends Feb. 24th. Replays are always available and carry the same benefits as the live calls. Available via the FREQUENCY SERIES FUNDAMENTALS or with the Abuse Recovery Intensive.